Filter |Anping County Jincheng Metal Products Co ., Ltd. 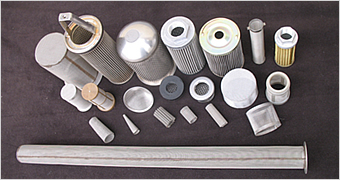 Stainless Steel Sintered Fiber Web is a kind of durable and pleatable 316L stainless steel medium, sintered into a graded pore structure, enjoys the advantages of high porosity rate, more filtration area, high dirt holding capacity and can be repeatedly used. 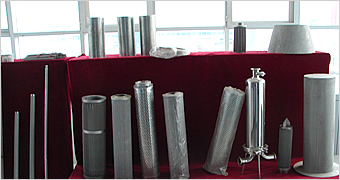 Stainless Steel Woven Wire Cloth is made by weaving of stainless steel wire in a variety of diameters. 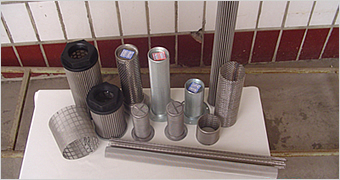 Filter elements with stainless steel woven wire cloth as filter medium, enjoy such advantages of good strength, fastness, easily cleanable, heat-resistance and economic cost. 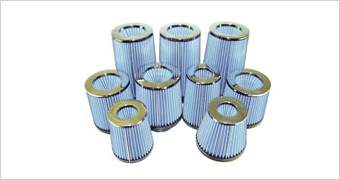 Pleated Filter Elements mainly serve in filtration of high molecular polymer, long fiber, short fiber, meltdown in thin film production, also drugs, hydraulic oil, disposal of water, hot gas, etc.